U.S. District Courts for the S.D. Ohio, E.D. Ky., and W.D. Ky.
After graduating in the top 15% of her class from the University of Cincinnati College of Law, Ms. Popham served as a law clerk to Hon. Thomas Grady of the Ohio Court of Appeals. 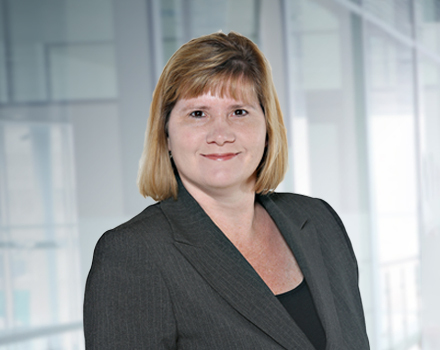 She has contributed substantially to our False Claims Act publications and litigation, and co-authored our original-source and materiality articles. Ms. Popham has been selected as an Ohio Rising Star Super Lawyer for 2005, 2006, and 2007 by Law & Politics Magazine. Ms. Popham worked for several years defending one of the nation’s largest independent Pepsi bottlers from an attempt by PepsiCo to revoke its franchises. The case was resolved after the U.S. District Court denied all of PepsiCo’s claims and granted summary judgment for the bottler. Ohio Rising Star Super Lawyer for 2005, 2006, and 2007 by Law & Politics Magazine.